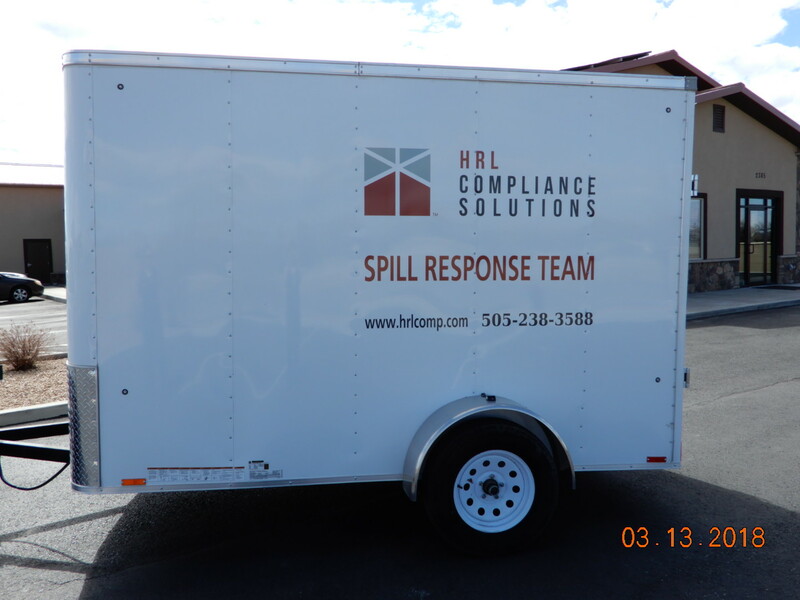 Our Permian Office ahs just added a spill response truck and trailer. In order to meet the growing needs of our clients. We are excited for the upcoming growth at this new location. Kenny Seaver just passed his CHMM (Certified Hazardous Materials Manager) certification. He is now certified to handle, manage, or advise others regarding hazardous materials, or situations which involve hazardous materials.